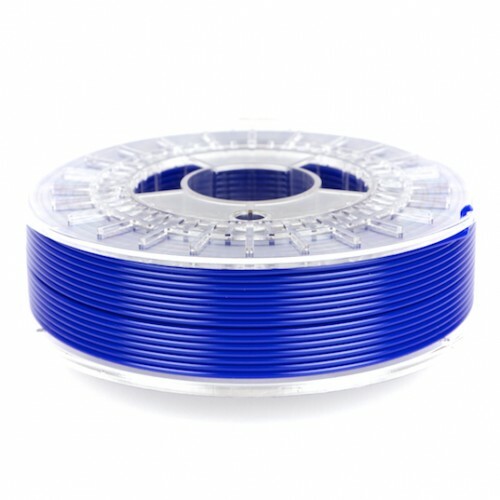 I-BEAM BLUE WAX PLA casting filament was specifically formulated for investment casting. BLUE WAX is easy to print and burns clean. It is economical and great for most pattern castings. Unlike I-BEAM Natural PLA, the blue color of BLUE WAX helps to easily identify problems in your 3D print which can be sanded to remove any blemishes, mistakes, or visible layer lines – you can cast a perfect part. 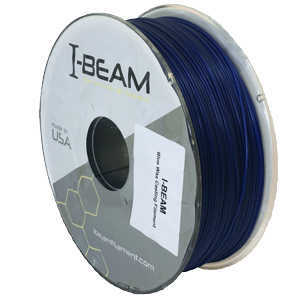 I-Beam BLUE WAX PLA was developed to be used on almost any 3D printer to produce accurate and reliable prints. Even if you do not plan on using the printed parts for investment casting, BLUE WAX produces strong accurate parts in a deep blue color. 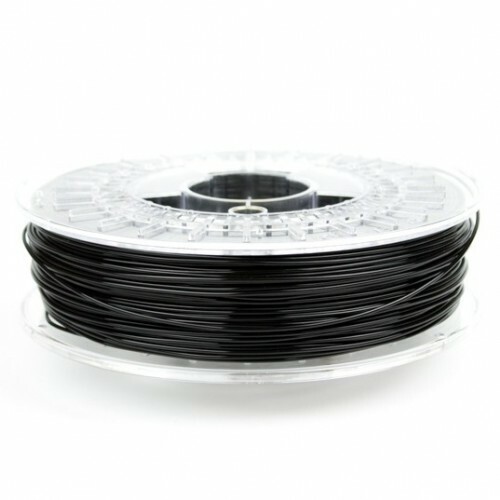 Build platform: BLUE WAX PLA filament adheres well to both heated and non-heated build platforms. We recommend using BuildTak as your bed’s printing surface. If printing on a glass bed, apply glue-stick. A very thin layer of glue will be sufficient to keep your print nicely in place. Another gluing method is dissolving PVA glue in water. The consistency of the mixture can be quite thin, like skim milk. 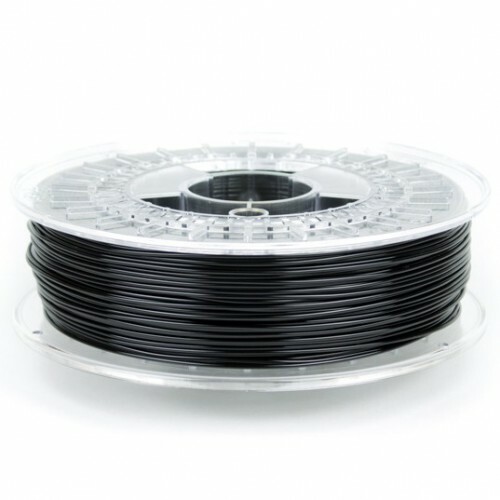 By applying just a few drops and smearing the mixture out before you start printing will create a very thin layer which will hold the filament down. In-house testing: STACKER is continually testing our filaments to ensures the best quality possible. 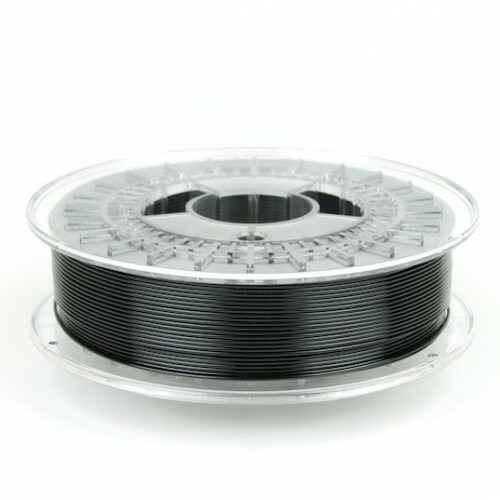 If you are not sure how to print with any material, please contact us at info@stacker3d.com. 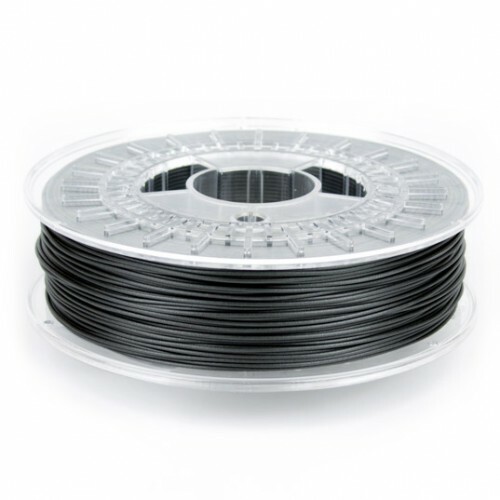 Processing BLUE WAX PLA for Extruded Patterns: The entire cluster can be printed as one part to save time and money. Vents can be modeled and printed. Large patterns can be printed in parts then glued together for casting. 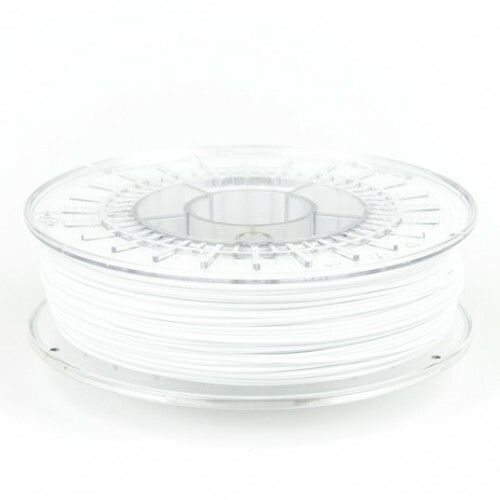 Foundries often clean clusters with limonene; however, limonene will dissolve PLA filament, so be sure to clean the cluster with a detergent and avoid allowing your 3D printed parts to come in contact with limonene. To prevent ash in your castings, invert the shell with vents and allow melting PLA to drain-off. For a clean burn, fire at 1,400̊F to 1,600̊F (760̊C to 870̊C) for two hours. 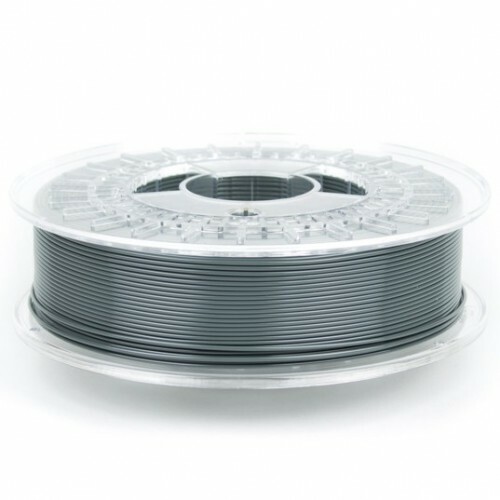 *3D printers have a wide variety of hot-ends which makes it extremely difficult to provide a universal printing temperature. The provided temperature range should be considered a starting point to help you find a temperature that works for your print. Please refer back to your printer’s operating manual for safety and temperature specifics. What are you doing one week from today? You could be at the largest gathering of the North American #metalcasting #supplychain! Don't miss out! We are exhibiting, come join us at our booth - 2425. See the S4-XL in action. Connect with suppliers, metalcasters, and casting buyers at the largest North American gathering of the #metalcasting supply chain next week in Atlanta.